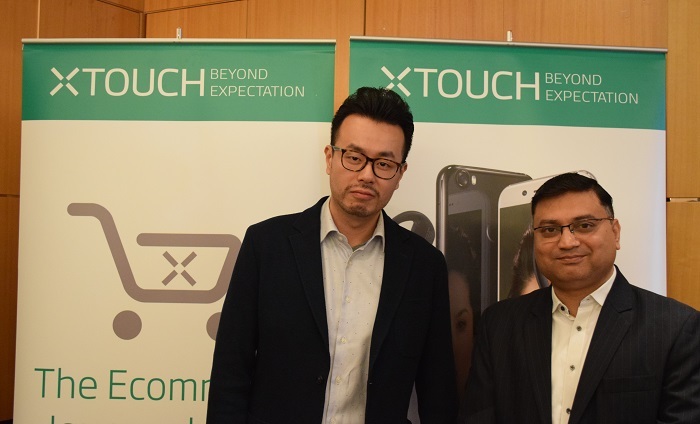 XTOUCH today launched its wireless smartphone XTOUCH X and e-commerce solution to raise customer experiences. Launched first in the UAE, the new flagship smartphone is available in full gift and standard package options. 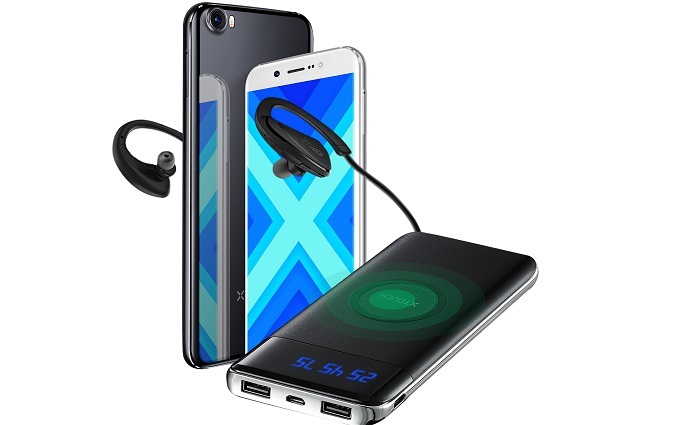 The gift package includes XTOUCH X smartphone, wireless sports earphones and a convenient power bank wireless charger which moves the customer into a totally wireless world. 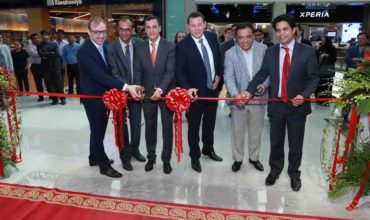 The company has also launched an e-commerce platform which provides special offers, including free shipping and repair service and a first in the mobile category that enables payment in installments to targeted customers and is facilitated directly by the company. The XTOUCH X sports a 5.8-inch FullScreen and has a shining finish with 2.8D curved edges, slim bezel and metal frame. The IPS HD+ display screen has 18:9 aspect ratio and the fingerprint button located at the back of the phone enables a quick unlock in only 0.3s. It has an 8MP back camera built-in SONY chipset and runs on Android 7.0 OS powered by the MediaTek MT6737T Quad-core chipset. It has a storage capacity of 2GB RAM & 16GB ROM that is expandable up to 128GB. 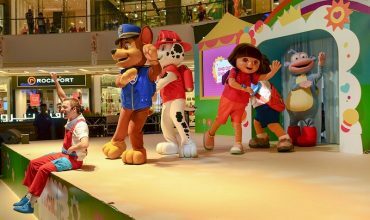 “e-commerce is one of the fastest growing business verticals with a multitude of products now available online in the UAE. We have developed an end-to-end ecosystem with our brand owned e-commerce site that eases the payment method as well as ensures quick response time to customer services,” said, Tim Chen, Founder and Managing Director, XTOUCH. Targeted customers can avail of an installment payment scheme offered directly by XTOUCH with payments collected by the company’s sales and service representatives. XTOUCH X is now available in the UAE in two colour options, Black and White and retails at Carrefour and online from xtouchdevice.com The gift package is priced at AED 819 and the standard package at AED 699 including VAT.